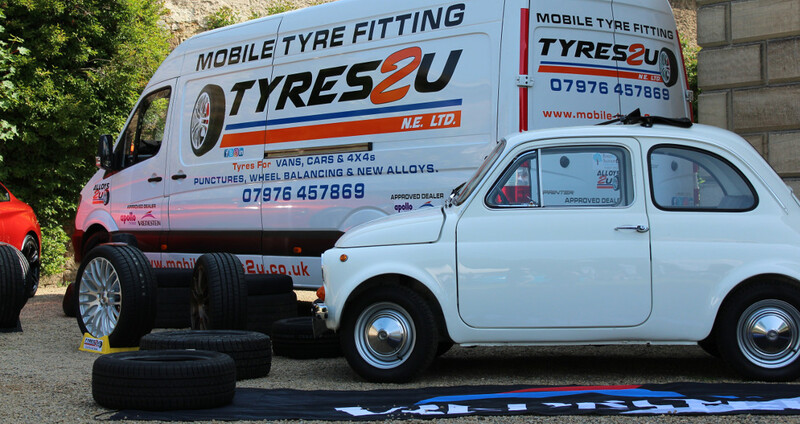 The North East’s premier mobile tyre fitting service. Tyres Fitted at home or work by our Mobile Tyre Fitting van, whilst you work or sit back and enjoy a hot or cold drink at home. You can even stay watch and talk whilst your tyre or puncture repair is getting carried out. We have many happy customers built up over the last 11 years from mainly word of mouth advertising. 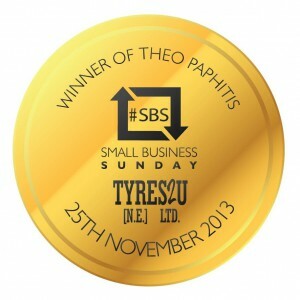 Tyres2u (NE) Ltd like to look after our customers to the best of our ability always. Tyres fitted from as far as Darlington up to Morpeth, over to Hexham and Whitley Bay all areas in between like Newcastle upon Tyne, Gateshead, Sunderland and Durham also covered. Tyres2u (NE) Ltd can supply and fit front brake pads and discs to most makes of cars and also wiper blades and batteries can be sourced and fitted at your home if ordered before attending your address. Any questions you would like an answer too don’t hesitate to contact in any way from phone to email to text, we will always reply as soon as possible. In the meantime if you have a puncture in need of repair, need new tyres ,want winter tyres fitted or taken off for summer tyres then get in touch and we’ll come to you. Tyres2u (NE) Ltd even supply and fit Alloy wheels now too with many to choose from. Just use our on-line booking page to find the right tyres for your vehicle and the right time for you. Either enter your registration number or choose your tyres manually. We offer a wide range of tyres for your vehicle. If you can’t see what you need, please get in touch for expert advice. Confirm your date and time, you’re good to go! We’ll see you with your brand new tyres (s). We pride ourselves on our Service and quality but still at great prices. You may have tried others but we strive to be the best.